You can sell your gold and silver bullion online with Gold Investments. 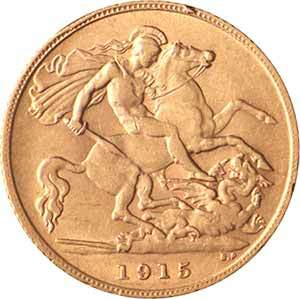 We offer a range of secure payments for your precious metals, at competitive market prices. 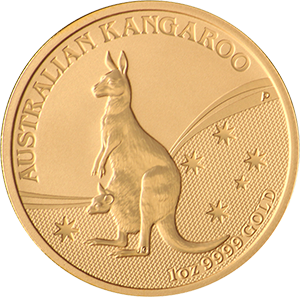 We pay very close to spot premium for gold and silver, regardless of coins or bars for each. To start selling your precious metals with Gold Investments online first you must join our Gold Club (no membership fees involved). 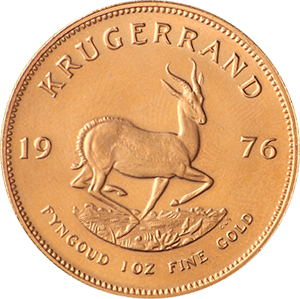 From there, get in contact with us regarding the type and amount of bullion you wish to sell, and we will offer a spot price premium. Alternatively you can call or pop in to the office to deal on the spot. We also offer the ability to lock in your price for 3 working days before the deal date. If you are sending your metals by post, they must be sent the same day as the sell price quote from us to lock in the fixed price. Please send your gold and silver via Royal Mail Special Delivery to ensure it reaches us as soon as possible, and we can process your payment. Payment will be made immediately on receipt of the metals. Delayed sending of metals will invalidate the fixed spot price offered, and a new price based on the day spot price will need to re-confirmed. Unfortunately, we do not buy “scrap” silver items, such as cutlery and crockery, as we only trade in higher purity bullion. “Scrap” silver is usually alloyed with other metals, which lowers purity and value. As one of the oldest gold and silver dealerships in London, we are able to offer the most competitive prices for buying and selling precious metals. As a family business, we pride ourselves on customer service, providing all our clientele with expert advice to get the most out of their investments. We aim to process payments for mailed metals received within 3 working days. The fastest way to sell your gold or silver bullion would be bringing it to us at our London offices. 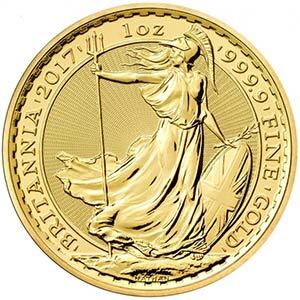 Call 0207 283 7752 or email info@goldinvestments.co.uk to book an appointment with us, and we will value and buy your bullion at the best market price available on the same day.